Hip, hip, Hooray! Let's celebrate National Grandparents Day! 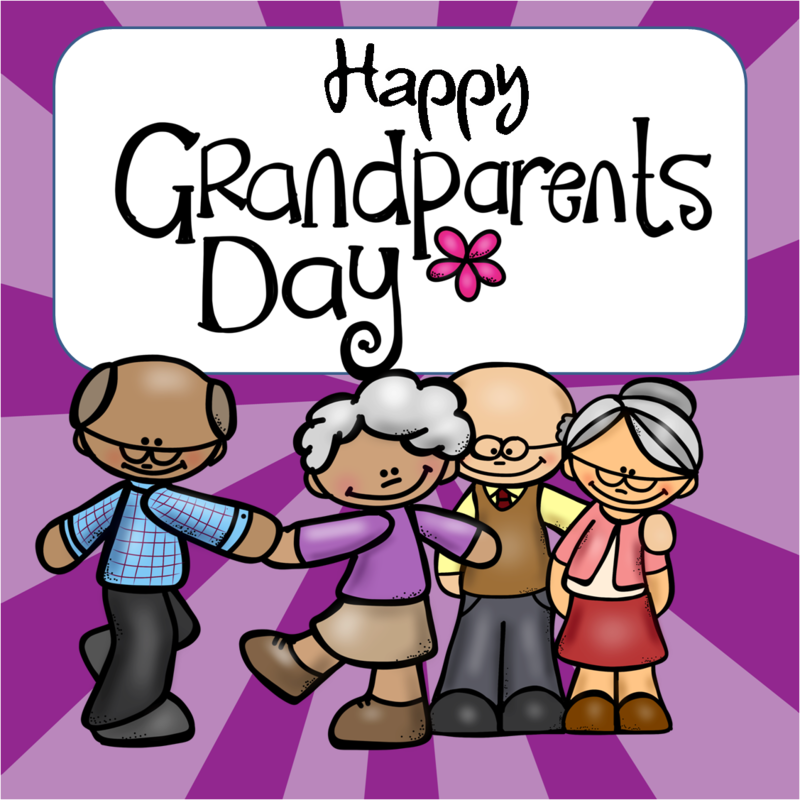 Did you know National Grandparents Day is celebrated every year, on the first Sunday in September after Labor Day? On that day we honor grandparents and thank them for the important part they play in our lives. People celebrate grandparents day in many different ways. In many families there are lots of time spent threating grandparents to ensure that they are truly honored. At school, teachers invite their students to take part in various competitions and make craft activities such as making cards and other gifts to be presented to them. Naturally I made a set of coloring pages for my students to color and present to their grandparents. If you would like to get a copy of what I made simply click HERE for further details.